Chancellors are delighted to offer to the market this two bedroom apartment located in central newbury with no onward chain. 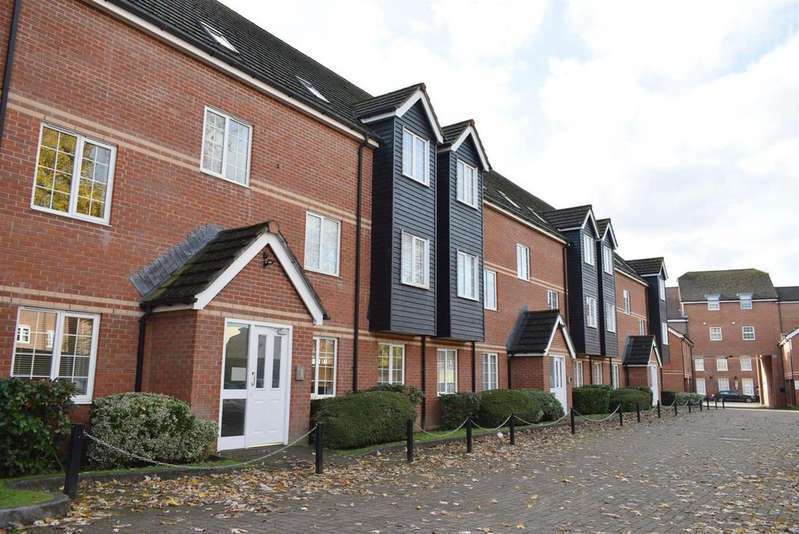 This two bedroom apartment is offered to the market with no onward chain. located in central newbury this property is highly recommended for viewing. Located in central newbury sits this two bedroom duplex maisonette, this property is offered to the market with no onward chain.